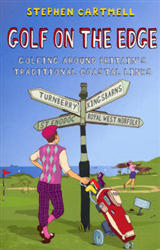 Tom Watson's stunning performance in the 2009 British Open was the story of the year in golf - if not in all sports. 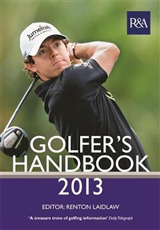 Nearing his 60th birthday, he led the world's oldest major championship with one hole to play and came within an unlucky bounce of winning his sixth Open championship, losing in a playoff. 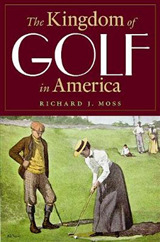 Known at the highest levels of the game as a shotmaker's shotmaker, a master of any shot under any conditions, and the finest foul-weather golfer of all time, Watson relied on a swing that has lasted as an unmatched model of good mechanics, rhythm and repeatability. Jack Nicklaus and other peers believe Watson is swinging better today than when he was a dominant player on the regular PGA Tour 30-plus years ago. 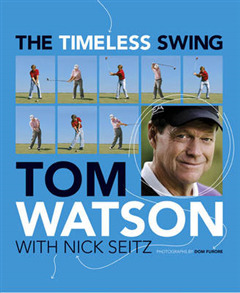 In THE TIMELESS SWING, Watson offers a lifetime's worth of wisdom and insight into the game of golf, showing how to become a better player at any age. 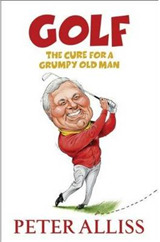 In Watson's plain-spoken voice, the book will distil the most important lessons for how to improve your swing and score and will be laced with the anecdotal stories and bits of wisdom that have been accumulated by Watson during his forty year professional career. 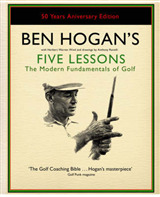 With a foreword by Jack Nicklaus and 4-color photographs by award-winning Golf Digest photographer Dom Furore illustrating Watson's method throughout.